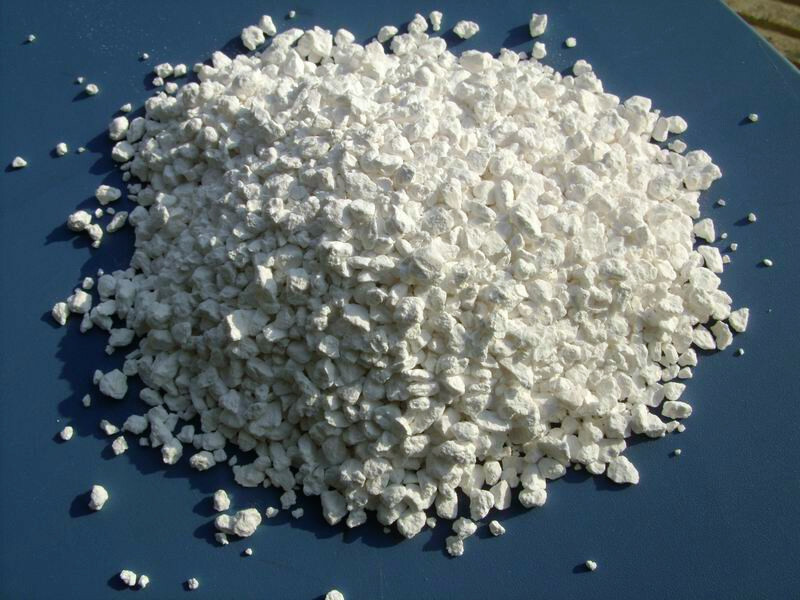 Dihydrate Calcium Chloride Granular(as known as Dihydrate Calcium Chloride Granular 74%, White Granular Calcium Chloride Dihydrate and White Calcium Chloride Granular 77%), a salt composed of chlorine and calcium. It is a typical ionic halide that is white, hard, brittle, or particulate at room temperature. Its common applications include brines, road melters, and desiccants used in refrigeration equipment. Because it absorbs water in the air and deliquesces, Anhydrous Calcium Chloride must be stored in sealed containers. Calcium chloride and its hydrates and solutions have important application value in many aspects such as food manufacturing, building materials, medicine and biology. Looking for ideal Dihydrate Calcium Chloride Granular 74% Manufacturer & supplier ? We have a wide selection at great prices to help you get creative. All the White Granular Calcium Chloride Dihydrate are quality guaranteed. We are China Origin Factory of White Calcium Chloride Granular 77%. If you have any question, please feel free to contact us.